Be a Hero. Play D&D for Extra Life. 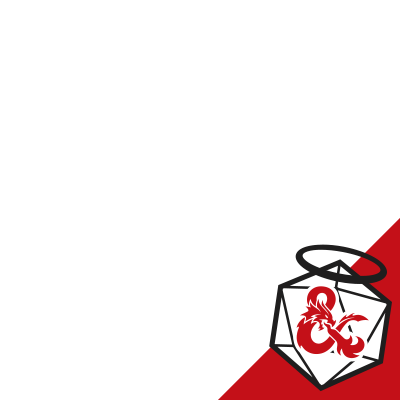 Our team is on a mission to save kids through playing Dungeons & Dragons and participating in the Extra Life gaming marathon. Each of us has chosen our local Children's Miracle Network Hospital where thousands of children are treated each year, regardless of their family's ability to pay. These kids are facing scary stuff like cancer, cystic fibrosis, and injuries from accidents to name just a few.